Arts and crafts supplies describe materials that help you carry out a wide variety of activities which involves making things with your own hands. Most arts and crafts are usually hobbies and designed to bring out the creativity in people. If you are just discovering your artistic side, then you can shop online on Jumia for the best arts and crafts supplies like adhesives, draw supplies, painting supplies, professional art supplies and a range of other products. If you are a professional artist, you will find the very a set of stationery and specific tools you need on Jumia Ghana. You can choose from a selection of crafts supplies. As a school, we have a set of art and craft supplies for schools so you can help your students grow their imagination by engaging in art and crafts activities. Shop on Jumia for your arts and craft supplies. 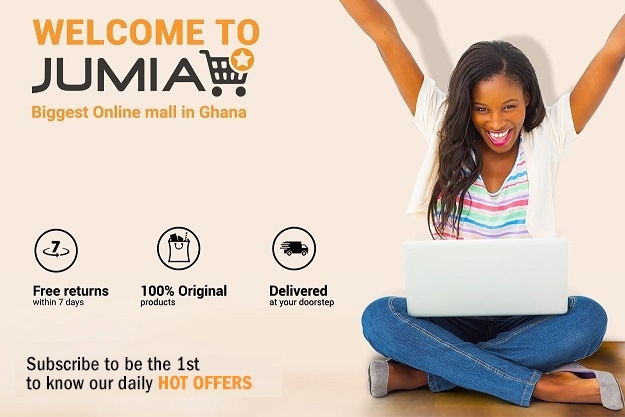 Get an unbeatable shopping experience, with free shipping and cash on delivery option when you shop online only at Juima.